One of the biggest controversies surrounding the Church of Scientology has always been where Michele Miscavige (known as Shelly), the wife of Church leader David Miscavige has been. We recently talked extensively with Ron Miscavige, the father of David, who is no longer affiliated with the church and has been disconnected by his family members in the church. 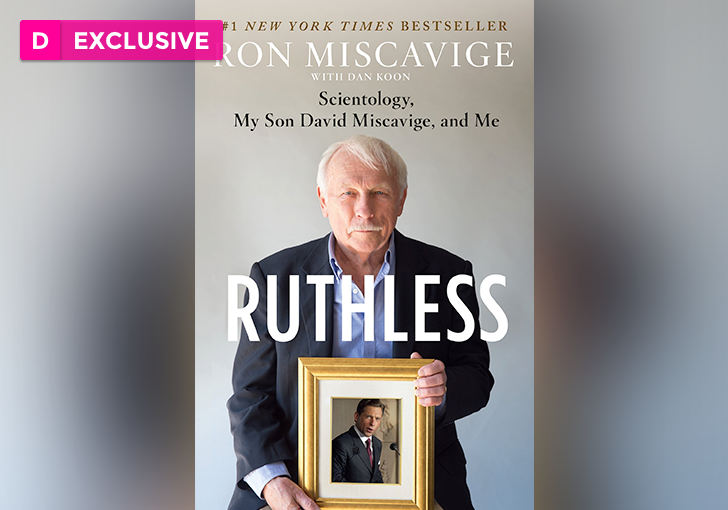 Ron’s book, Ruthless: Scientology, My Son David Miscavige, and Me, was just released in paperback yesterday, and he had an answer for us on where he believes Shelly is. So is Shelly in the infamous “hole,” a Scientology punishment center of sorts? So why has she not been seen in years, then? Note that Ron’s version of where he believes Shelly is confirms previous reports that have appeared on famous Scientology writer Tony Ortega’s blog and elsewhere. Stay tuned for more of our exclusive conversation with Ron and make sure to pick up his book today.